We've partnered with many organizations to bring discounts to schools and other educational entities. 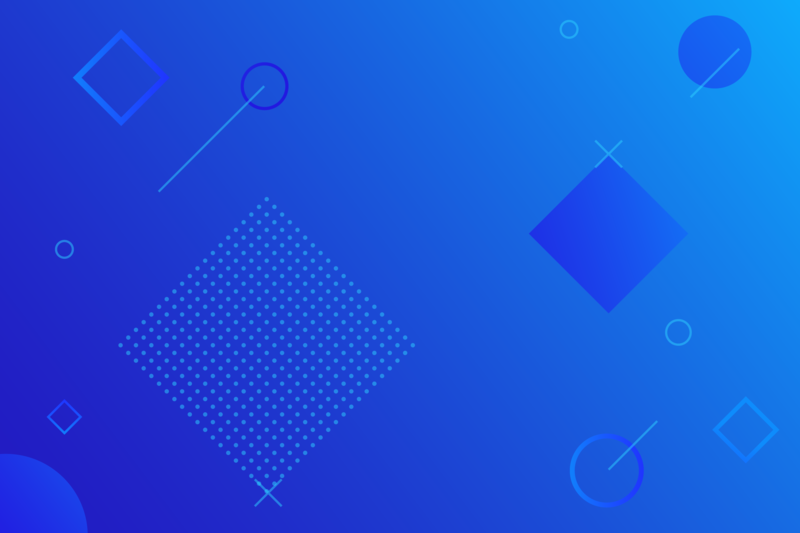 This blog is part of a series of posts that contain information about saving when purchasing ClassHub. 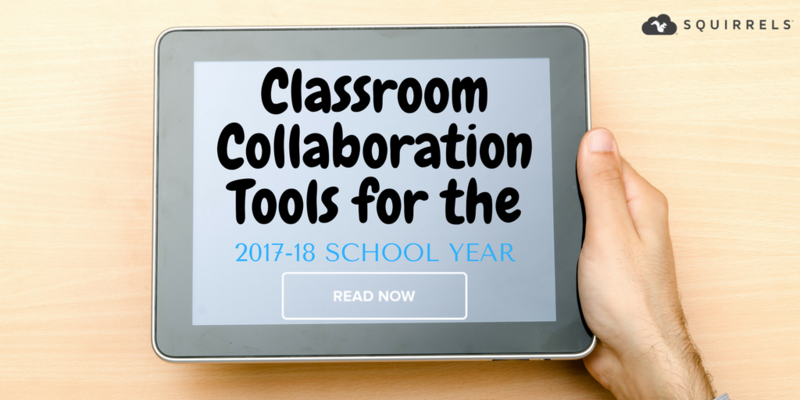 Squirrels LLC partnered with the Organization for Educational Technology and Curriculum (OETC) to offer members a discount on our device monitoring and management solution, ClassHub. Members also get discounts on our classroom screen-mirroring solutions: Reflector, AirParrot and AirParrot for Chrome OS. All Squirrels products are 10% off for OETC members. OETC is a nonprofit consortium consisting of more than 1,000 educational institutions around the United States. OETC negotiates RFP-backed contracts that make purchasing technology easy and affordable for school districts, libraries and other institutions. All products and solutions are available for purchase on their online store. OETC has a team dedicated to helping schools find the solution or product that fits their needs. OETC reps received product training from the Squirrels director of professional development to help them offer ongoing professional development and support. We're looking forward to working with all 1,000 OETC members and bringing them solutions that make student devices a more integral part of the learning process. 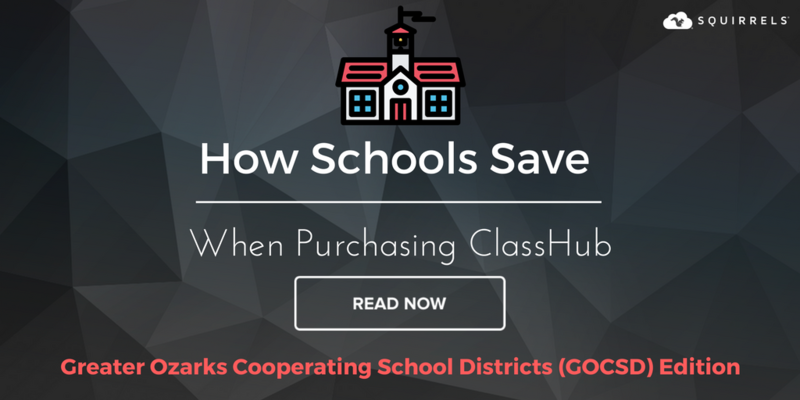 So what steps do you need to take to receive discounts on ClassHub and more through OETC? OETC primarily features districts in the Pacific Northwest, however, schools from every region in the United States (that means you!) are welcome. Here’s how to become an OETC member. Next, create an OETC store account with your school or institution email to begin purchasing EdTech solutions at consortium pricing. Contact OETC directly to purchase ClassHub. Reflector, AirParrot and AirParrot for Chrome OS purchases can be made by searching the products in the OETC online store. Simply add them to your cart, and go through the purchasing process. 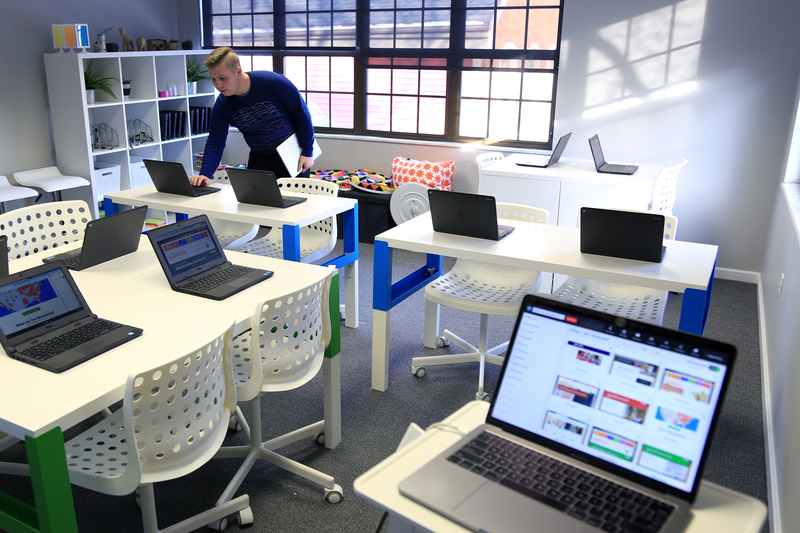 We believe that schools should have access to device monitoring, management and mirroring solutions to help improve classroom collaboration, save time and eliminate common inefficiencies caused by classroom devices. By partnering with OETC, we’re able to do just that. OETC is committed to providing the best EdTech solutions at the best prices. We’re committed to making EdTech solutions that transform the classroom and streamline the ways teachers teach and students learn. It’s a win-win situation. For more information about OETC visit www.oetc.org or for more information on purchasing ClassHub.